To be the premier higher education solutions partner for Workday. Taking the ordinary and turning it into something extraordinary. A change in state to something of greater value. This is what we want to achieve for our customers. All decisions we make have our customers in mind. We aspire to establish long-lasting partnerships with our customers. Successful outcomes are more important to us than time and dollars. We believe in challenging the status quo. We live for finding new ways to do tired tasks, for taking a fresh look at a paralyzed process. We are imaginative and disruptive in well-behaved ways. We get the job done. We are relentless in the pursuit of success as defined by our customers. We embrace a tough challenge, and we never give up. We are genuine toward each other, our customers, and our mission and values. We will always tell you the truth. And when we make mistakes, we will own and fix them. With decades of experience in business software, higher education technology, team building, and leadership, our founders know what it takes to cultivate a fun, values-based, people-centric company. As CEO, Mike oversees company strategy, sales, marketing, and alliances. His entrepreneurial spirit, leadership instincts, and enthusiasm bring an exciting and motivating energy to Alchemy. 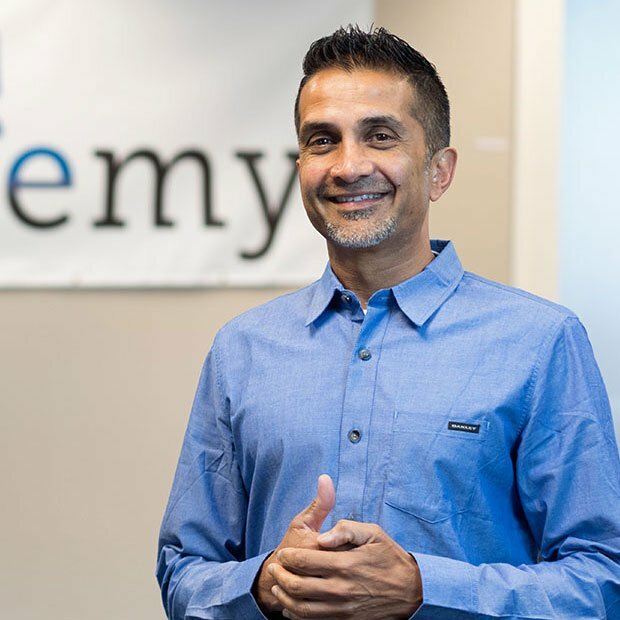 Mike has a deep understanding of the higher education industry, having launched and built the Education & Government divisions at both PeopleSoft and Workday. His years of working with campuses of all sizes helps him understand the unique challenges and needs of higher education institutions. Mike holds a Bachelor’s degree in Mathematics and Economics from Colgate University. He is newly married to wife Kristine and has two active kids and a dog. He enjoys sporting events of all kinds. 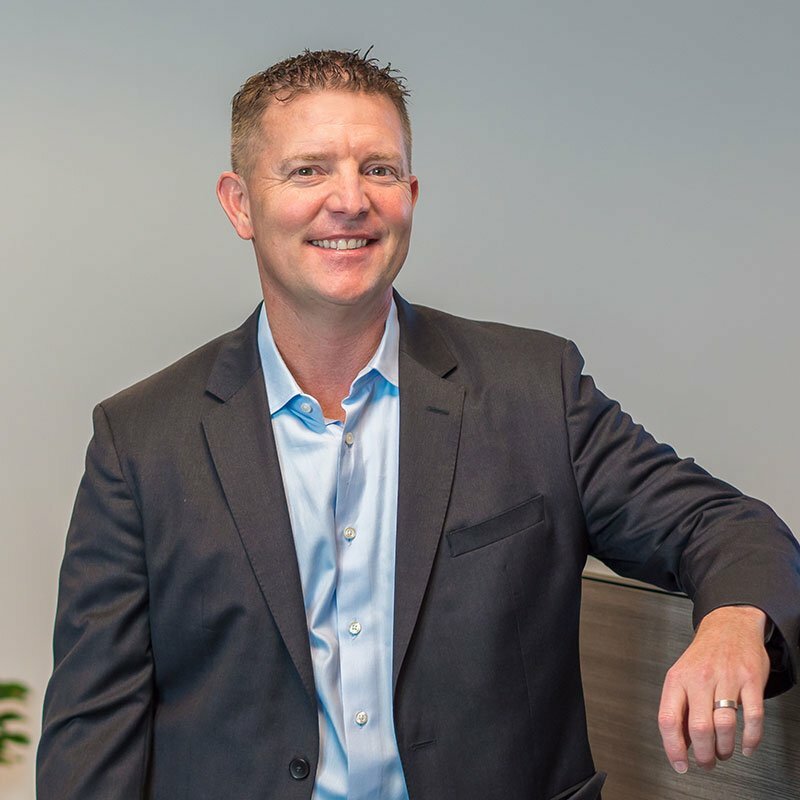 Bill brings a profound dedication to leadership, team building, professional development, and integrity to Alchemy, which he applies in his role as head of talent development and training programs. 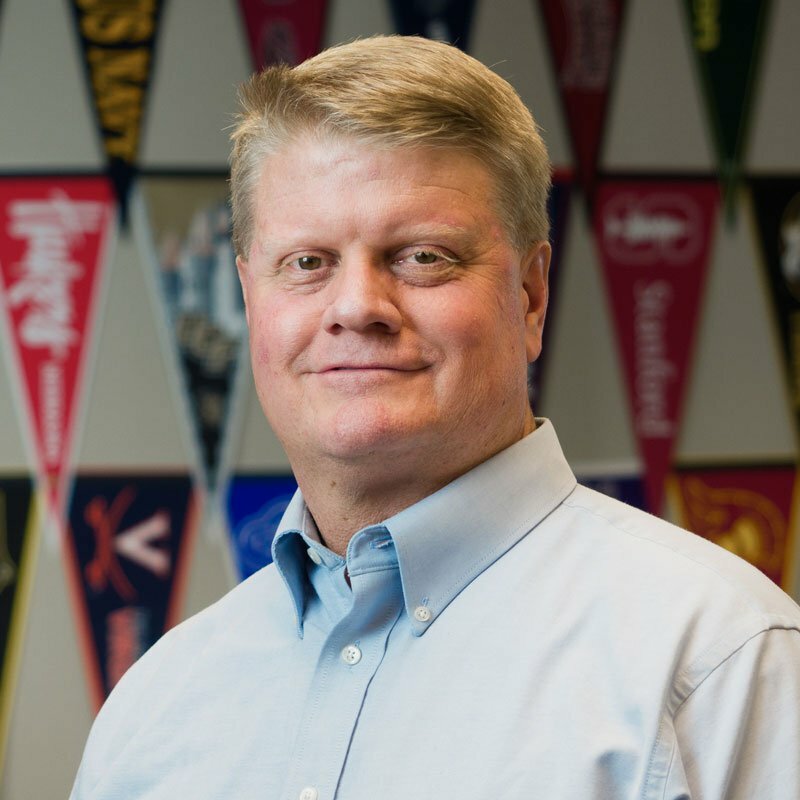 Bill spent 28 years in the U.S. Navy and is passionate about learning and making technology accessible to organizations and individuals. He is responsible for the professional development of Alchemy’s teammates and for enhancing our customers’ experience with their technology investments. Bill’s unique team building perspectives are critical to Alchemy’s commitment to core values, talent development, and teamwork. Bill received a master’s degree from the U.S. Army War College and a bachelor’s degree in Political Science from East Carolina University. He is the proud dad of two teenage sons and an outdoor enthusiast. He relaxes and thinks best when he is running, reading, or exploring the Sierra Nevada mountains. Whether challenged by managing a company through rapid growth or the frenzied schedules of two active teenagers, Wendy thrives on a fast pace, improving processes, and positive outcomes. 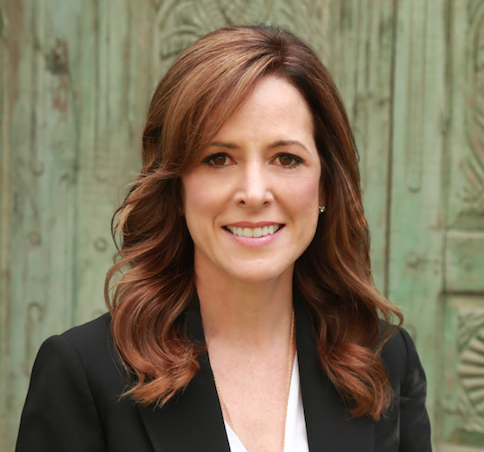 Throughout the past 18 years, Wendy has held CFO positions for various technology companies in the San Francisco Bay Area. For Alchemy, she sees an opportunity to build scalable business operations systems to support whirlwind growth–with a team and company culture that is prepared and eager for that challenge. 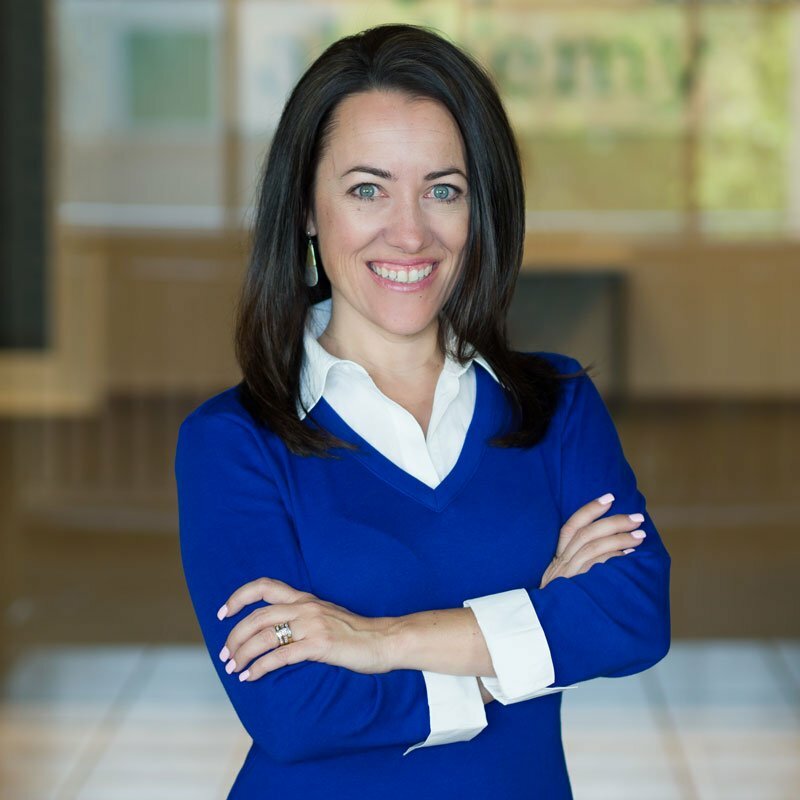 Her background in corporate finance, planning, investor relations, and SEC reporting rounds out the Alchemy leadership team with a keen focus on operational excellence. Wendy earned a bachelor’s degree in Accounting from California State University East Bay and an MBA from St. Mary’s College of California. She is a Board member of the National Charity League’s Diablo Valley Chapter. And she’s an enthusiastic driver for and champion of soccer, tennis, dance, and other outdoor family activities with her husband Michael. When people are motivated and passionate about what they do, and when employees are happily engaged in a vibrant and rewarding company culture, Heather is satisfied. HR experience at Peoplesoft, Oracle, and Workday. She has been responsible for building and driving the development and execution of all HR functions including global HR strategies, recruiting, employee engagement, performance and talent management, and manager effectiveness programs. Her approachability and intuitive understanding of people dynamics inspire a sense of sincerity, trust, and professionalism in her leadership. Heather earned a bachelor’s degree in Liberal Studies from St Mary’s College of California. When she’s not thinking about teammates and culture, she’s usually found camping and enjoying nature with her husband Chad, son, and dog. As Vice President of Sales and Customer Success, Derek starts every day thinking about how customer campuses can achieve a higher level of productivity and success with their Workday deployments. 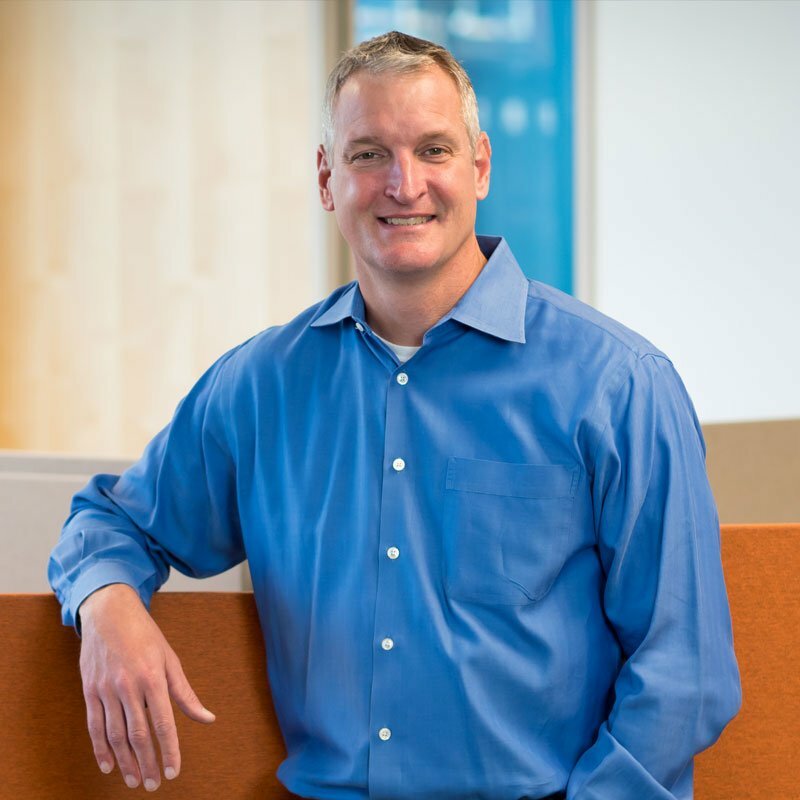 In his 24 years in professional services and enterprise software, Derek has held leadership roles at Workday, Taleo, and PeopleSoft. He started his career at Accenture after earning a bachelor’s degree in business administration from the University of Missouri. He brings a calm disposition and informed perspectives to any deployment, and he is passionate about building and managing highly effective and collaborative teams. In his free time, Derek enjoys watching his two kids in their sporting events with his wife Betsy. The family also loves traveling near and far. Challenge Eric to improve the time-to-value of a business process or technology, and he promptly starts trying to figure out how and what to streamline and automate. 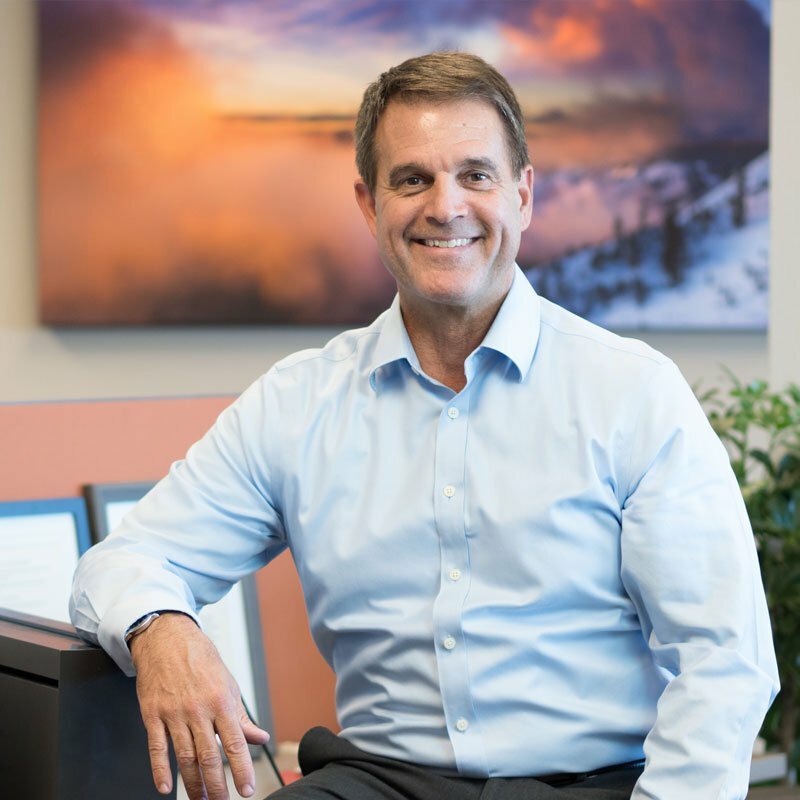 Eric has held leadership roles at Workday, Kaiser Permanente, and PeopleSoft in his 28 years in professional services, product development, and information technology. He began his career at Chevron after graduating with a bachelor’s degree in Computer Science from the University of Idaho. He focuses on three key areas in any role he takes on: People, Process, and Tools. His teammates appreciate his sense of humor, analytical perspectives, and customer-focused interests. Eric enjoys traveling and experiencing other cultures with his wife Kim and their two teenagers. He is currently pursuing a Certified Financial Planner certificate from the University California at Berkley extension program. Passion for the product. This has been MJ’s mantra and motivation throughout his 25+ years in enterprise software. He believes that when teams have a profound connection to why they do what they do or produce, good things ensue. MJ has held leadership roles at Workday, Provade, and PeopleSoft in development, product management, and strategy. A rebel at heart, he tends toward asking questions and pushing boundaries—always with a positive, enthusiastic, and optimistic viewpoint—in the pursuit of innovation. He started his career at Chevron after graduating with a bachelor’s degree in Computer Science, with a minor in Anthropology from Washington State University, where two of his three children carry on the family tradition today. (Go Cougs!) Outside of work, he’s an avid trail runner and mountain biker as it helps him burn off his love for food.